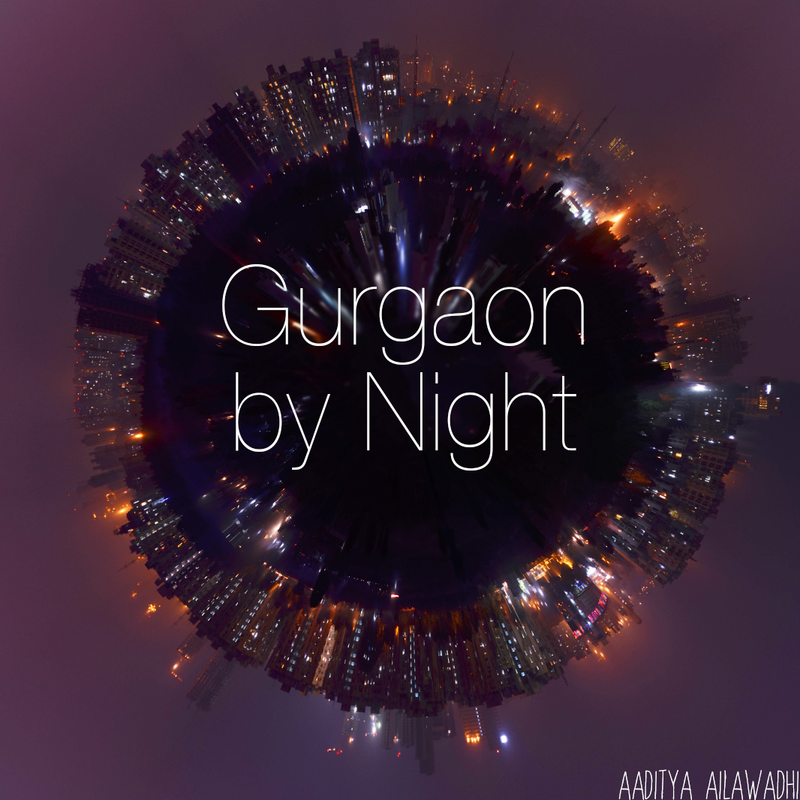 Living in Gurgaon: Planning a party? I was amazed at what a simple affair this really is! Earlier this year, our son turned 1 and we had a little get together to celebrate. It wasn’t so little that we could do it in our house, however, so, true to the spirit of Gurgaon, we decided to outsource the whole thing! The venue was the clubhouse at our apartment complex. Most places have these and they’re fairly easy to book. You just get a bare room and a few tables and chairs, but it’s clean and has the basics like electricity, attached washrooms, etc. The one at our complex had a little attached pantry for the caterers to do their thing. The biggest decision was to get the caterer…we closed on this place called Dana Choga which is in DLF Phase I market. They turned out to be really good, and I would recommend them highly if you’re on the lookout. They invited us over for a complimentary meal to the taste their food. Over dinner, a very responsive member of their staff sat with us and helped us close on the menu. They took care of everything from there on…when and how to bring/cook the food, how many tables to lay, crockery, cutlery, and all the other little things. I even had them bring the tables and chairs and even a coffee machine and just charge me for it so I wouldn’t have to deal with a separate tent house vendor. They were happy to help. The other thing I had to think about was the decoration in the room since it was a birthday party. I went to this place called Celebrations, also in DLF Phase I market. They’re pretty decent, though I think they would have been better with some micro management from my side. You just have to tell them what you want – how many balloons, what color, what kind of streamers, what other decorations, etc. and they send a guy over to get it all in place. The thing that went wrong here was the timing…you have to make sure the guy has enough time to get everything done. It takes longer to put up balloons than they tell you…I had to get mine to leave halfway because the guests started arriving! All in all, it was, as I said, surprisingly easy to pull this off. All we had to do was show up really. And, of course, pay the bills! The caterer basically charges per plate and is between Rs. 350-500 depending on what you order (veg/non veg/number of main course items/number of snacks etc.) You can bargain though – not just on the amount per plate, but also on the number of snacks. For instance, if you close on Rs. 450 per plate, you can get them to throw in two extra snacks for variety at no extra cost. Thnx for giving such gud info. on your blog. I really enjoy reading your blog. I am going to be a mom soon and all this info. on kids wear stores and eating joints in gurgaon will help me much. Congrats on your son turning one year old! Thanks, Anu:-) I'm glad you like my blog. I'd appreciate any feedback you have on it anytime. Congrats on becoming a mom soon. It's an unbelievable journey:-). Check out the other blog I write for my son (virsblog.blogspot.com) if you want a peek into your future!! !